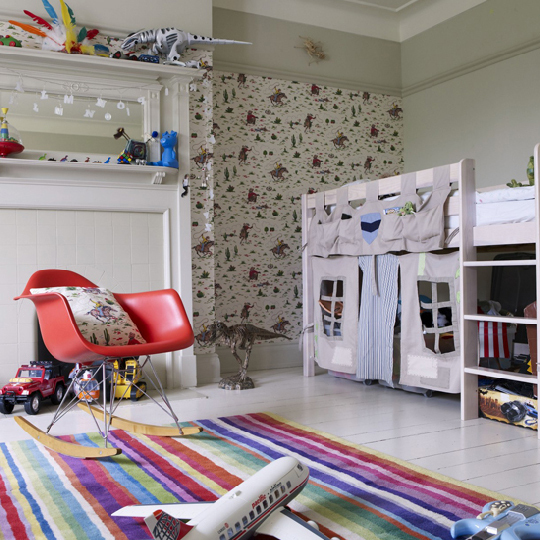 Kids bedroom is a perfect place to fulfill all of your kiddo desires. 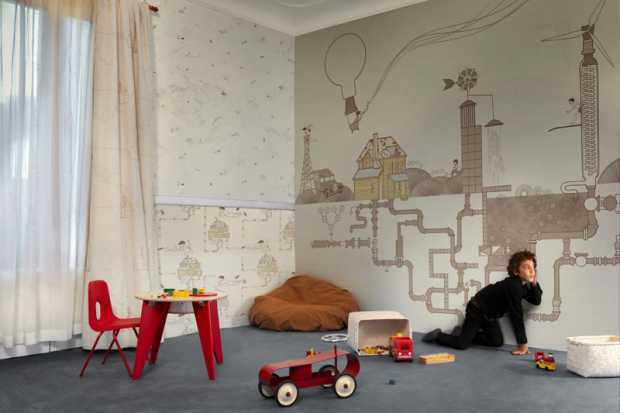 Designing a Kids bedroom can be a fun activity. It’s a place where your kid’s day would begin. Hence special attention should be extended in designing the place. Try to make it fun, colorful and welcoming so that it will give them a great start and best their already infectious energy level. Be experimental. Play with colors. Embellish the place with vibrancy and luminosity. Make it as innocent as possible. For the purpose of painting the walls, you can always opt for lively colors so that it gives a happy feeling to the bedroom. Refrain from using extremely complex colors. Instead use light and sober colors. Light colors are considered to be more cheerful and provide us with the feeling of optimism. Try decorating the wall with your family photographs or the one’s that is your child’s favorite. You should accessorize the room according to the child’s mind and personality. Be affirmative about your child’s likes and dislikes before decorating his or her bedroom wall. Use colorful and funky bed sheets for your child’s poster bed. Also, make step stools available in your child’s bedroom. This would grant them an easy excess to the required stuff situated at a height exceeding theirs. Playful accessories like faux lion head and step stools can be used for giving a fun effect. You can even contemplate hanging a colorful artwork in your kid’s dorm as it would give a very interesting and playful feel to it. Install decorative cabinets in your kid’s dorm. Make sure it has too many colors in it as kids are a great admirer of multiplex of colors. Reserve a side corner of your child’s bedroom for study purpose. Select a proper study table along with vibrant storage cabinets for your child’s education purpose. Make sure the table lamp is properly lit so that it doesn’t impart laziness while the child is studying. The overall lighting should also be vibrant throughout the day. The night, however, should be dim lighted as your child may certainly want to embrace tranquility after a long day’s struggle and mischief.